Every year, Estes Park is home to some of the best Festivals and Events in Colorado, if not the United States.Some of our events and festivals include:The Annual Estes Park Duck Race:With a drop from a giant bucket, thousands of little yellow rubber ducks are ceremoniously dropped into Fall River at Nicky&apos;s Resort where they begin their journey to Riverside Plaza in downtown Estes Park. The ducks are scooped out of the water one-by-one by waiting volunteers. It&apos;s all part of the benefit Estes Park Duck Race, a tradition started in 1989 to support local charities of Estes Park.The Jazz Fest and Art Walk:What better way to open the summer season in Estes Park than with jazz playing amidst the beautiful rock backdrop of Performance Park outdoor amphitheater. The Festival has grown from its humble beginnings over two decades, into a two-day event, featuring the finest national and regional jazz artists. This year is no different. The festival features stellar line-ups of performers presenting music with New Orleans roots to thriving and diverse present day sounds. 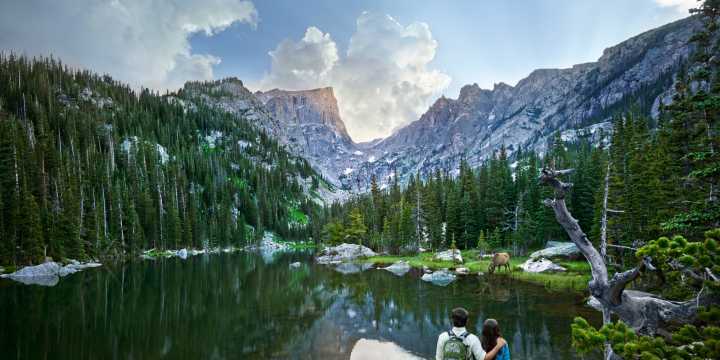 Memorial Day Weekend Events:Shoppers, diners, wildlife watchers, purveyors of arts and crafts, antique and Western art enthusiasts delight in the three-day Memorial Day weekend in Estes Park. 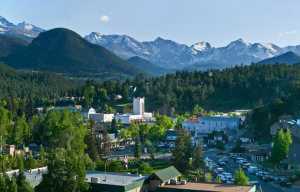 Amidst budding trees and blossoming flowers, Estes Park is bustling.The Estes Park Wool Market:Estes Park is home to one of the largest all-natural fiber markets in North America. Wool Market features demonstrations, contests, a children&apos;s tent, exhibits and the sale of fiber animals and products from their wool. Now in its 22nd year, the market draws more than 10,000 spectators during the two-day mid-June event.The Coda Coffee Estes Park Marathon:Open meadows. Forested and stream-lined residential property. 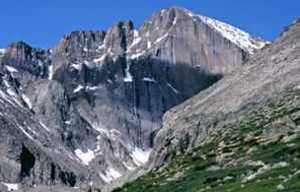 Looming, spectacular peaks stretching toward the sky. All are integral to the Coda Coffee Estes Park Marathon course that is known for having the highest paved route in the nation. And Bond Park in downtown Estes Park, is the perfect spot for kid&apos;s activities and races.The Westernaires Performance: The Westernaires are known for their precision drill performances -- formation riding by teams of young people 9 to 19 who practice and perform year-round. Some members of the group also participate in a variety of specialty teams that perform trick riding, horseback acrobatics and a host of other skills. The group is one of the most well known youth horsemanship organizations in the country. Team members perform in rodeos and horse shows throughout the United States and Canada, including the National Western Stock Show in Denver, where the group has performed for more than 40 years.The Scandinavian Midsummer Festival: Scandinavians celebrate the summer solstice, the longest sunlight day of the year with a festival of light, flowers, food and music. 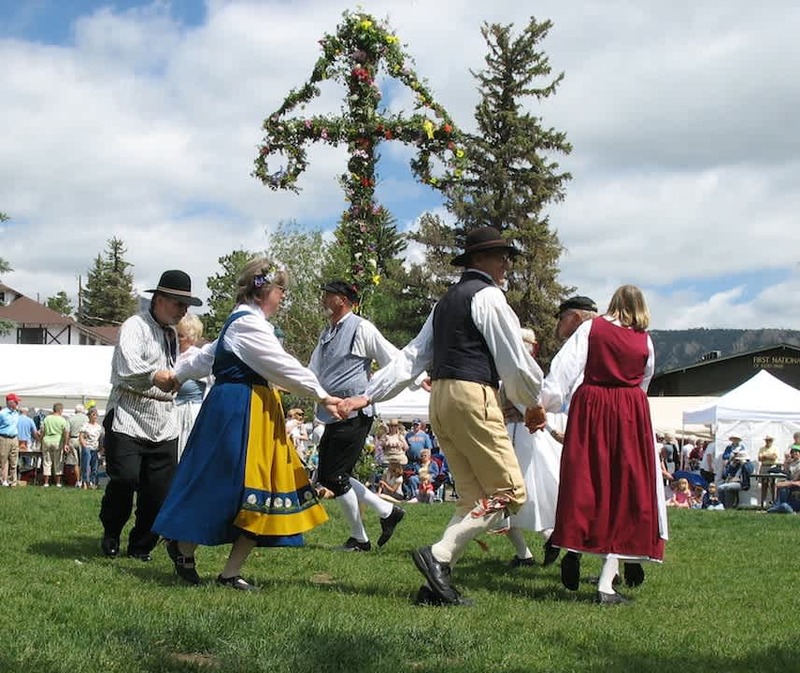 Estes Park, Colorado plays host to the largest Scandinavian Midsummer Festival in Colorado.The Estes Park 4th of July Celebration: Home to Rocky Mountain National Park, Estes Park is the ideal all-American destination for Fourth of July celebrations. This quintessential Colorado mountain village offers a variety of family-friendly festivities and events specifically tailored for the holiday in addition to an abundance of outdoor recreation activities.The Rooftop Rodeo: There&apos;s non-stop, rip-roarin&apos; cowboy action in store for rodeo fans at Estes Park&apos;s annual Rooftop Rodeo, a PRCA sanctioned event and on that has been recognized as the best small rodeo in the nation along with being named the top medium-sized rodeo in the midwest Longs Peak Scottish Irish Highland Festival: For more than three decades, Estes Park has been the backdrop for one of the nation’s largest gatherings for those of Scottish heritage, those interested in Scottish heritage, those who like the sound of Scottish brogues, those who enjoy a Scottish malt beverage, those who enjoy the rhythmic sound of Scottish footsteps on a dance floor and more.So come visit Estes Park and enjoy our summer activities and festivals!